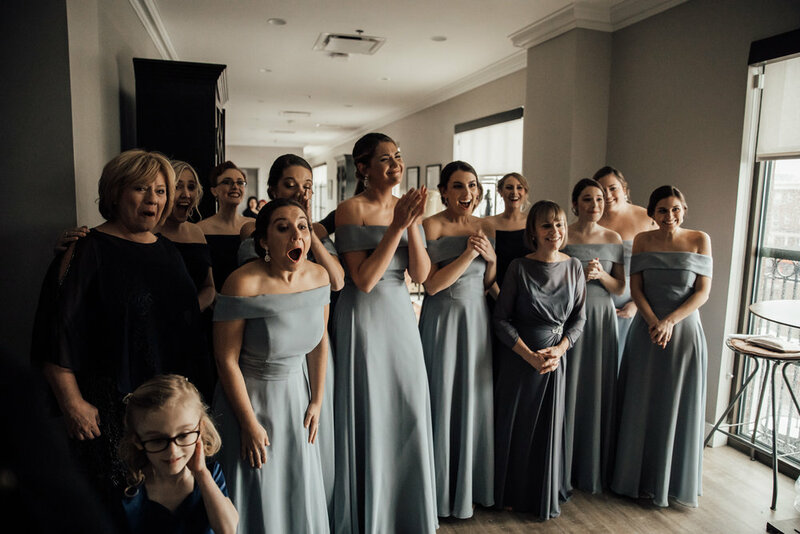 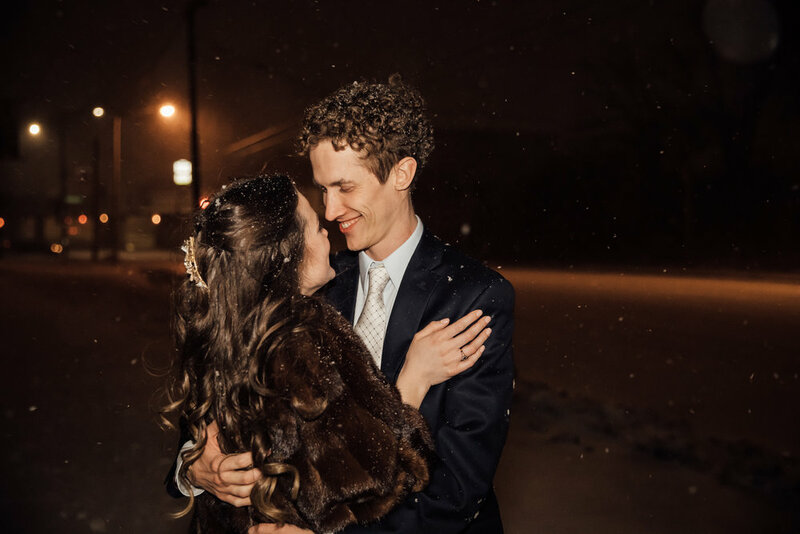 When the sweetest bride in the entire world prays for snow, you better believe she gets it! 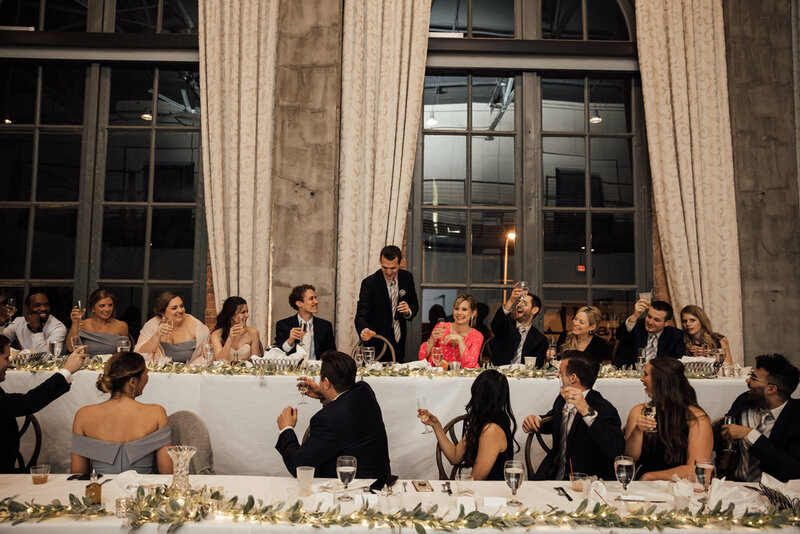 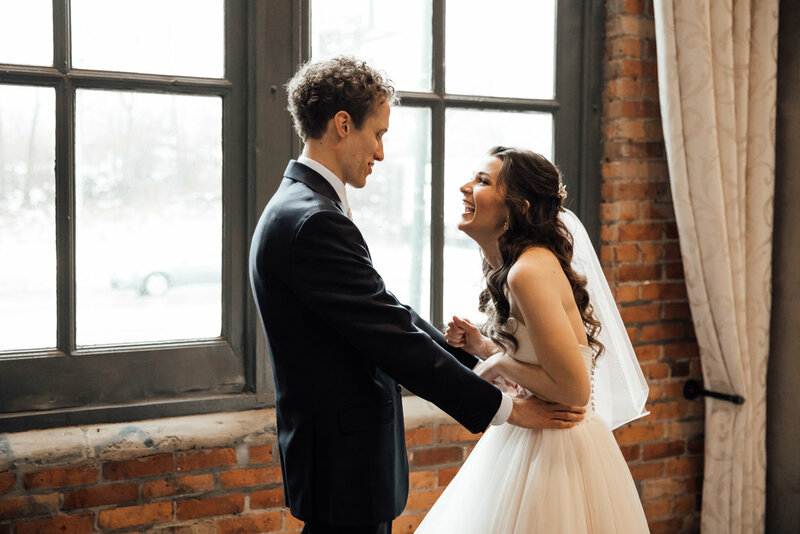 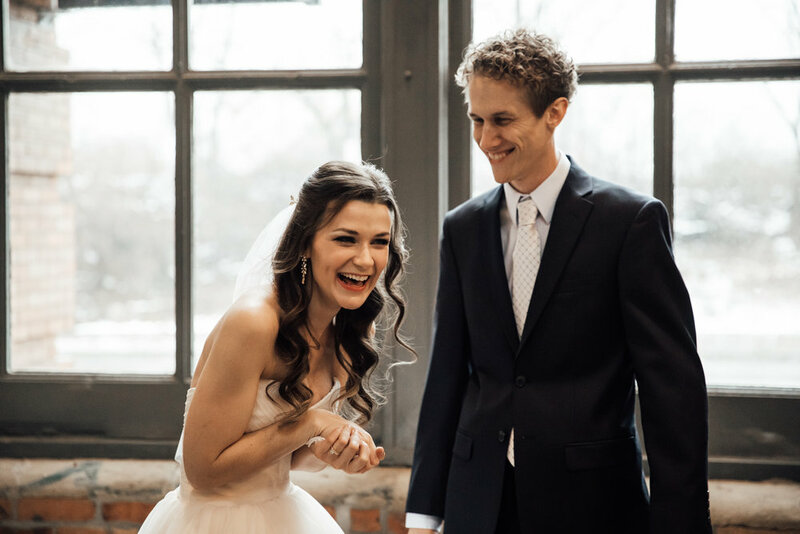 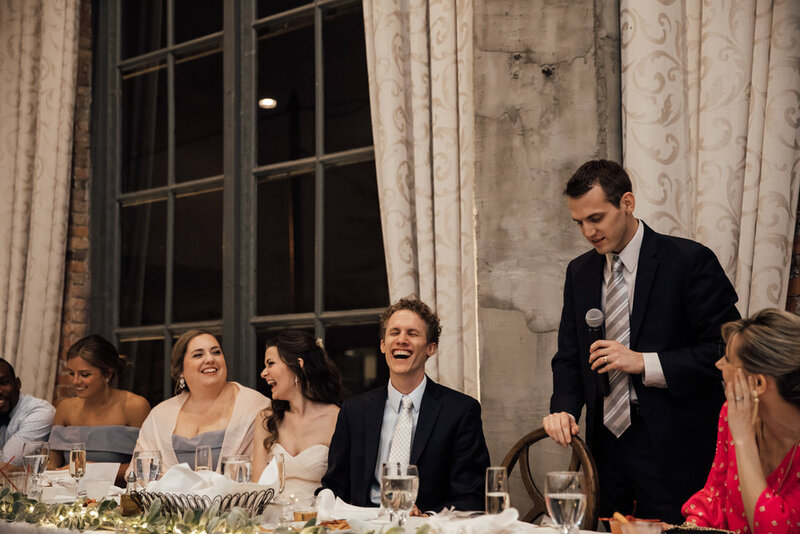 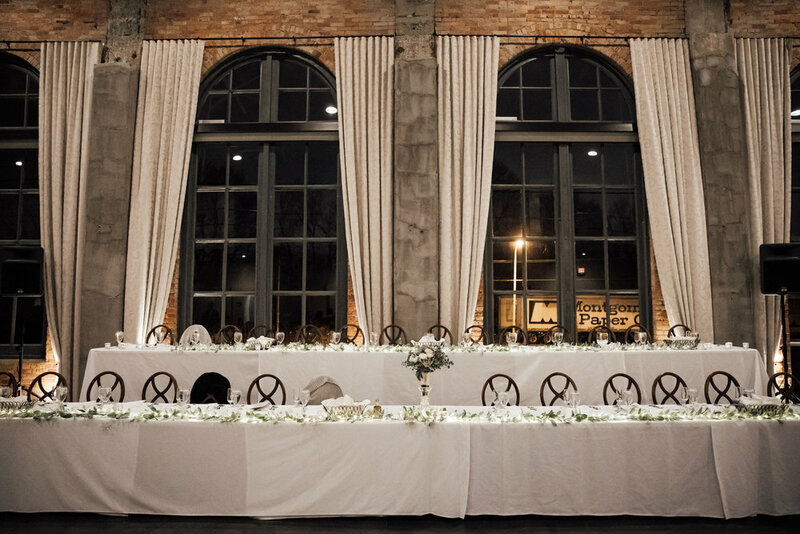 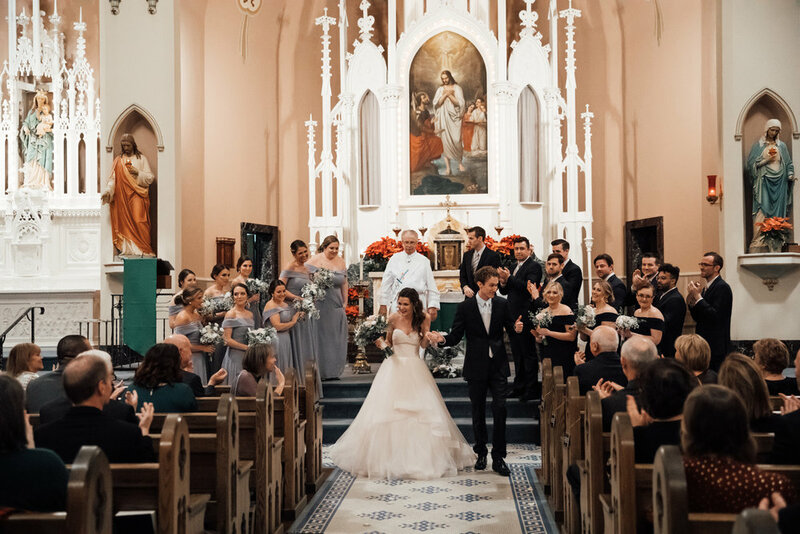 Nora and Alec had the most beautiful winter wedding at the Steam Plant in Dayton, Ohio. 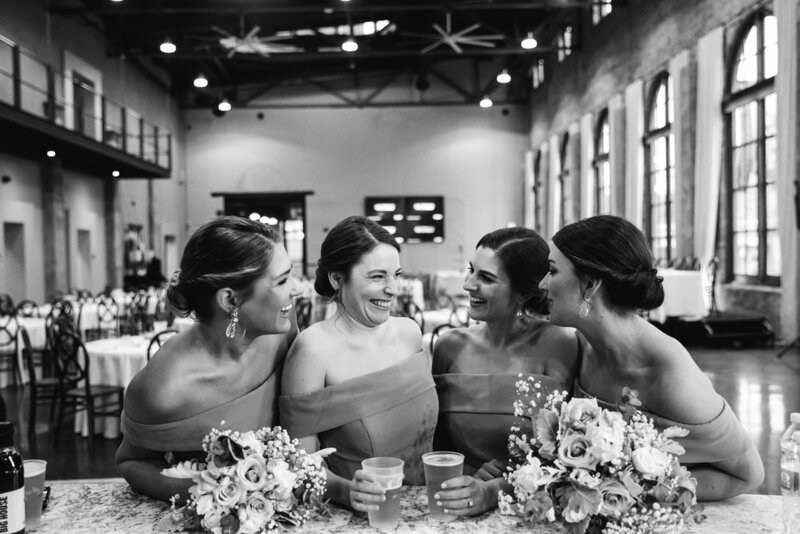 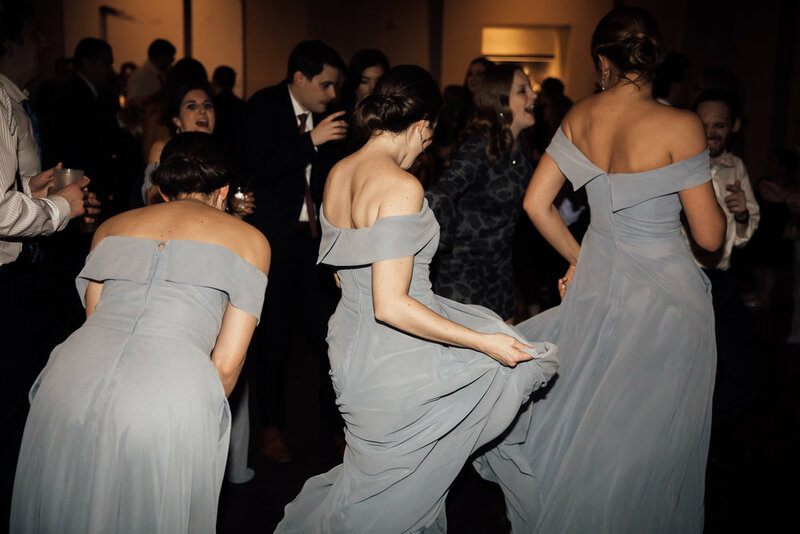 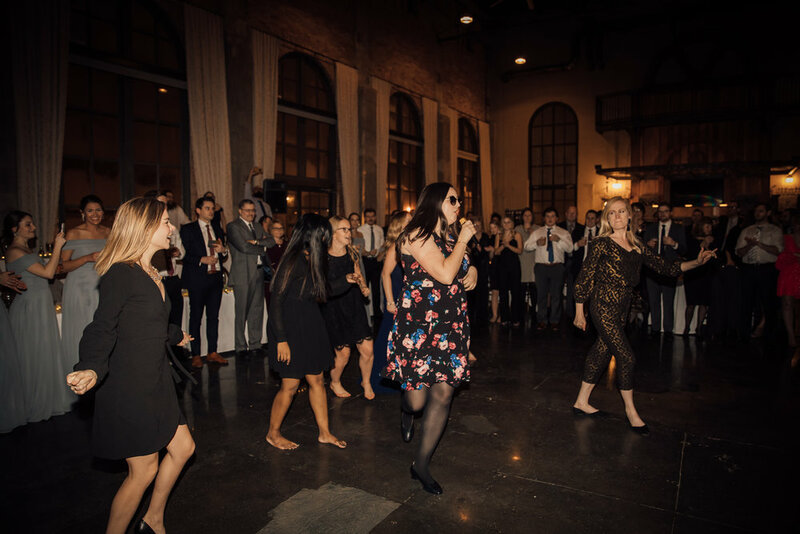 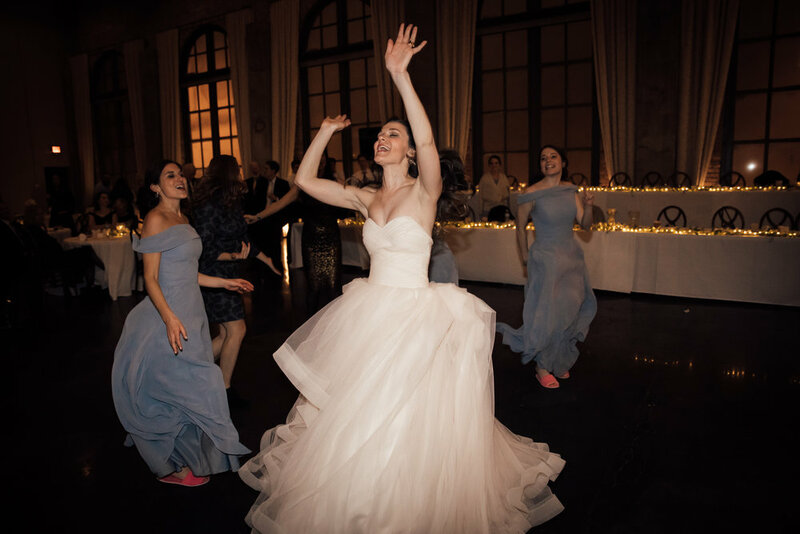 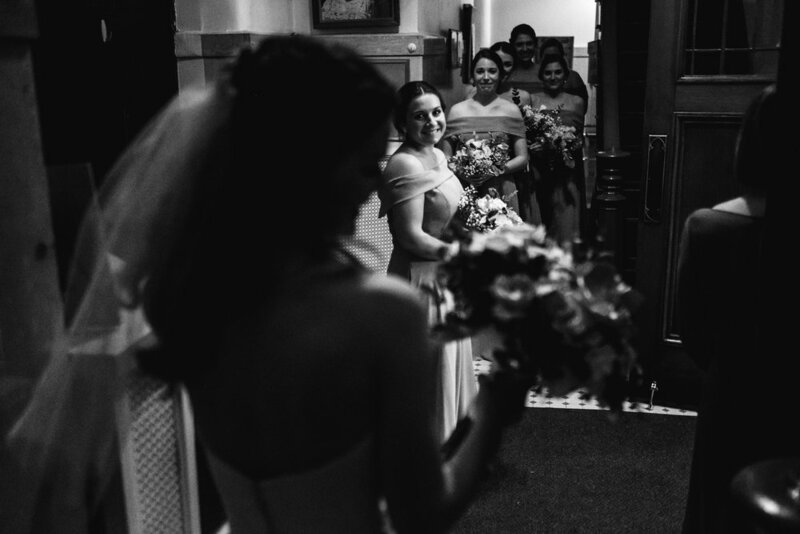 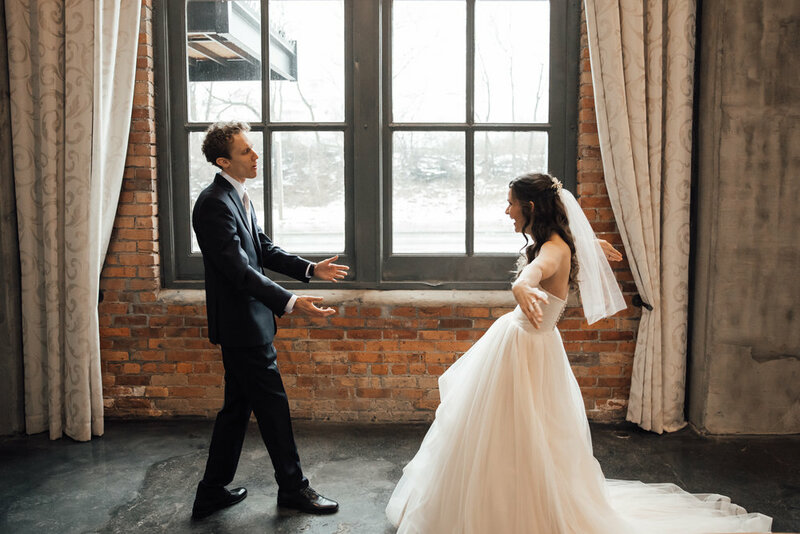 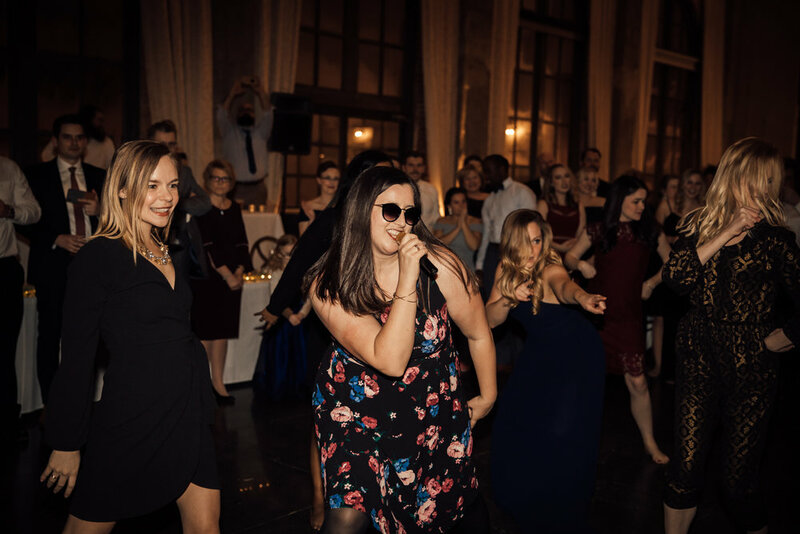 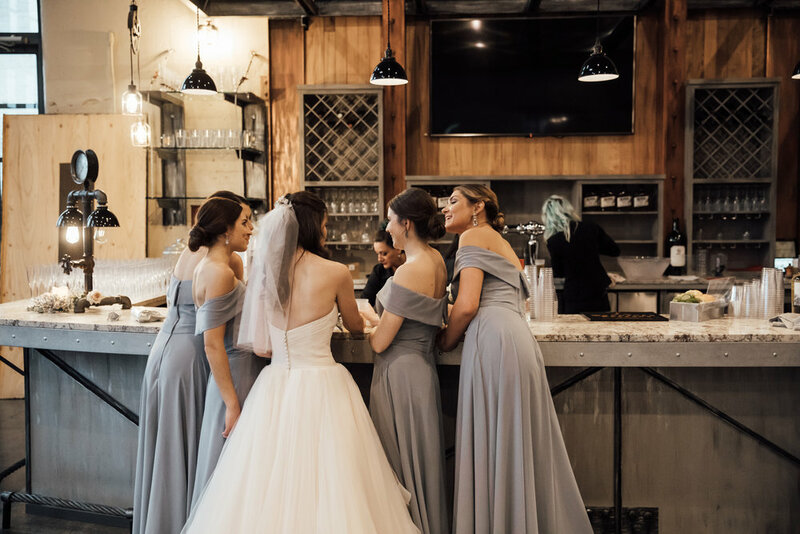 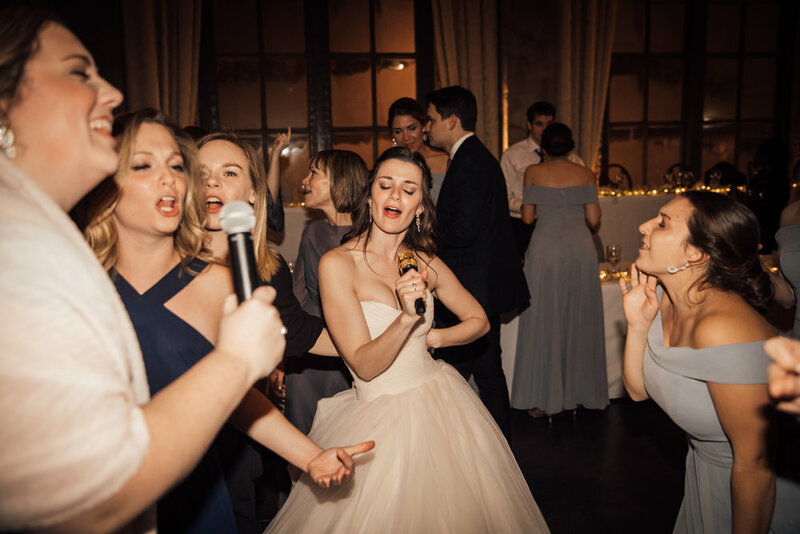 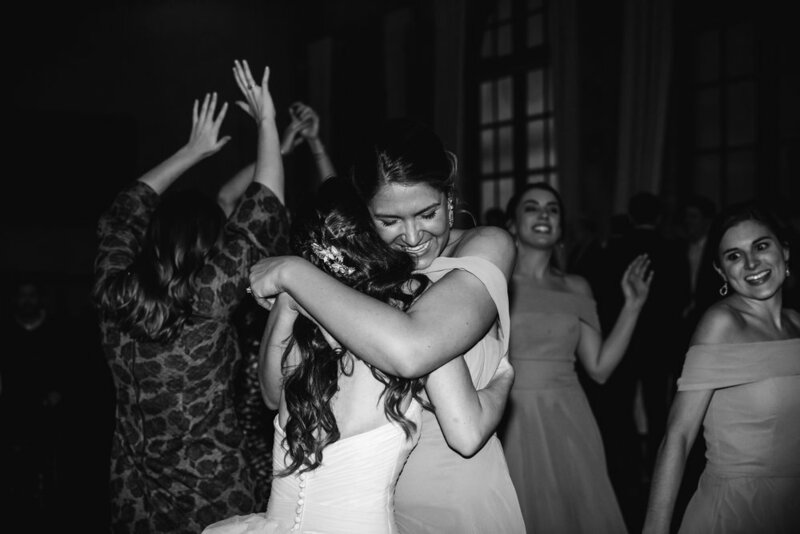 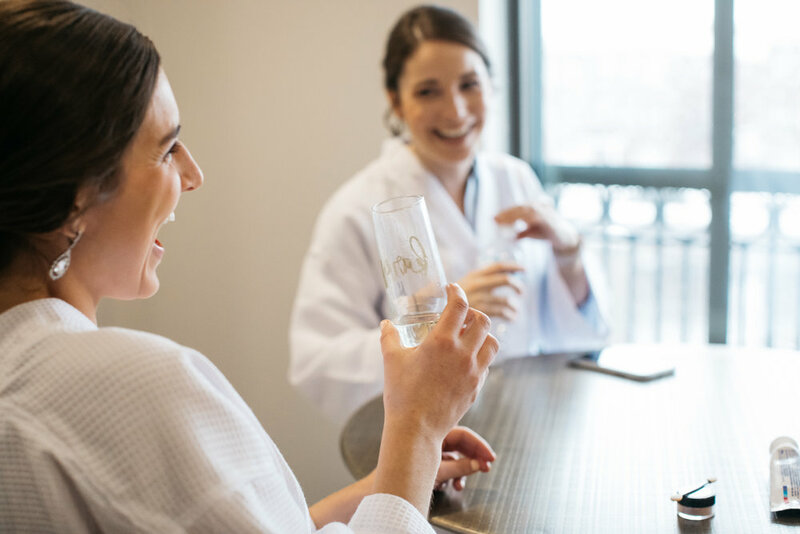 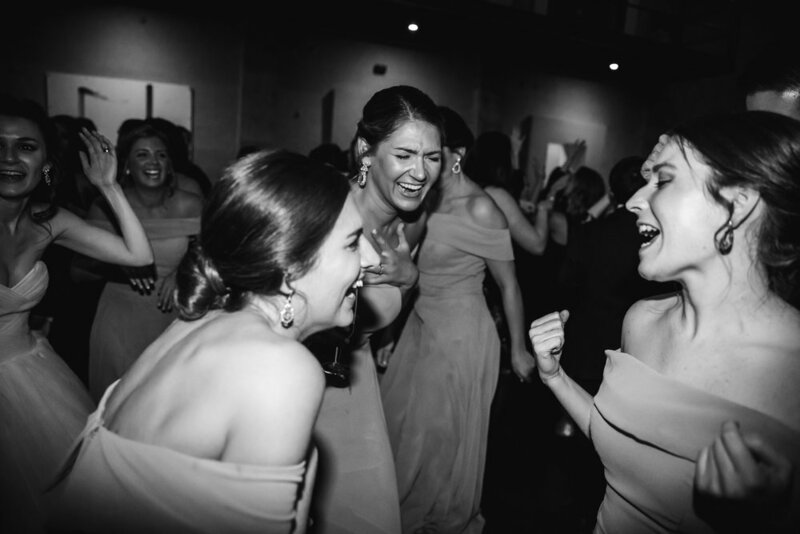 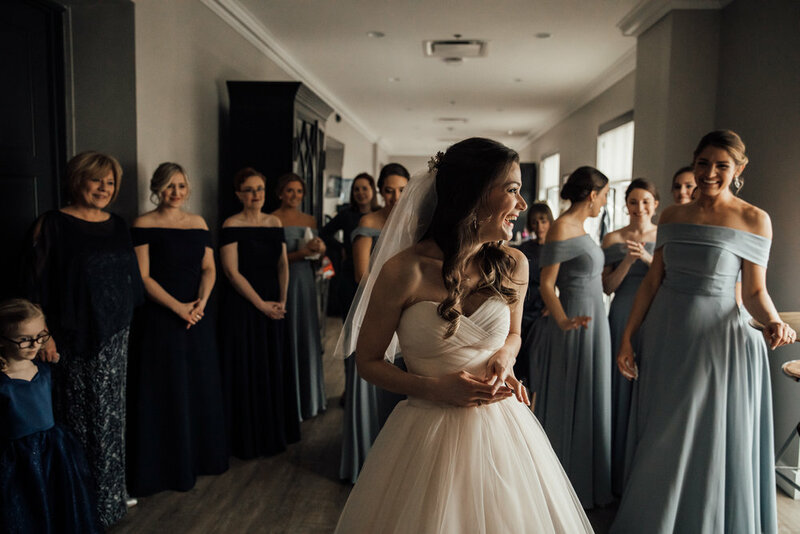 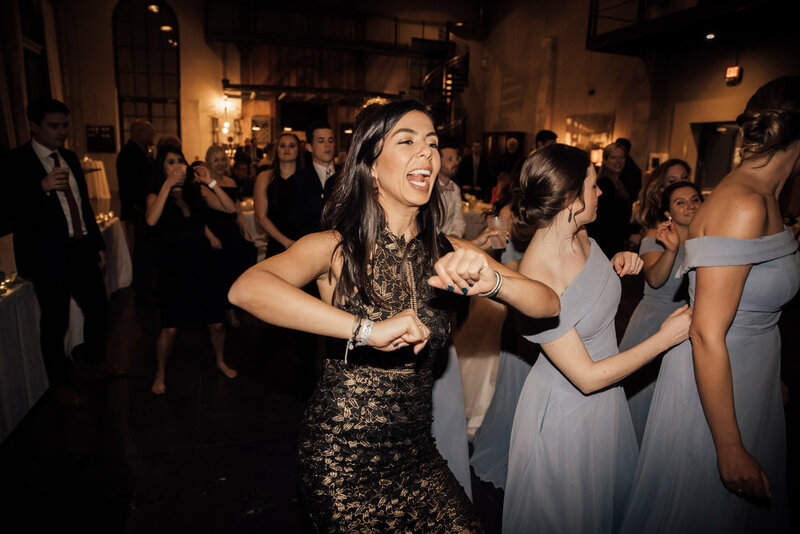 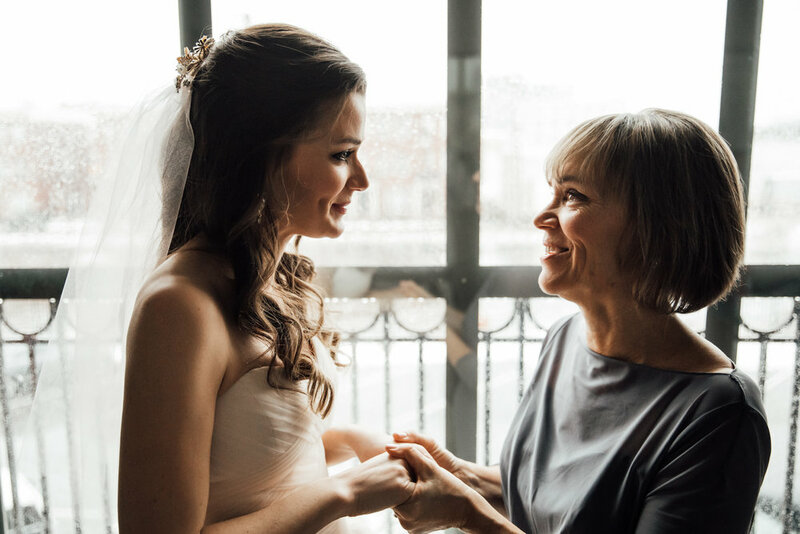 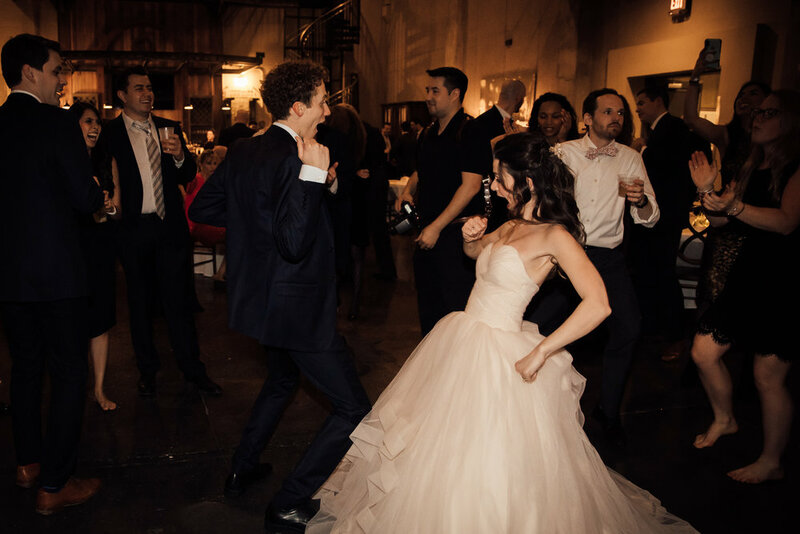 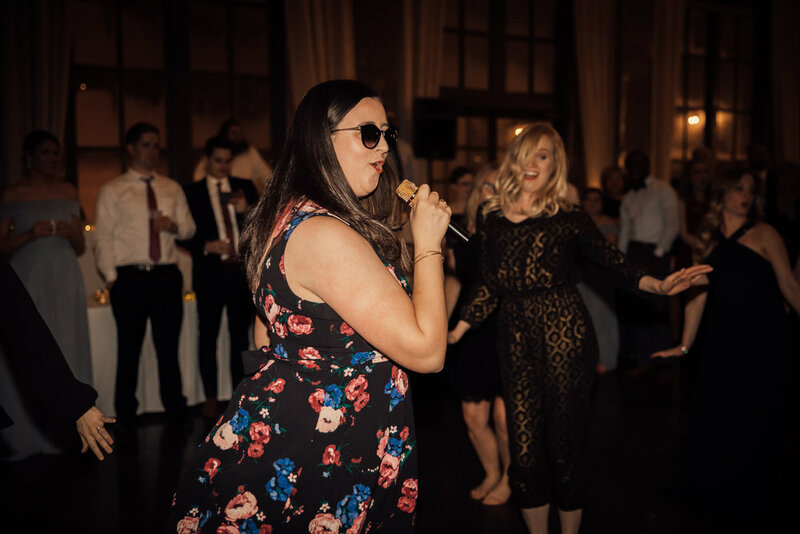 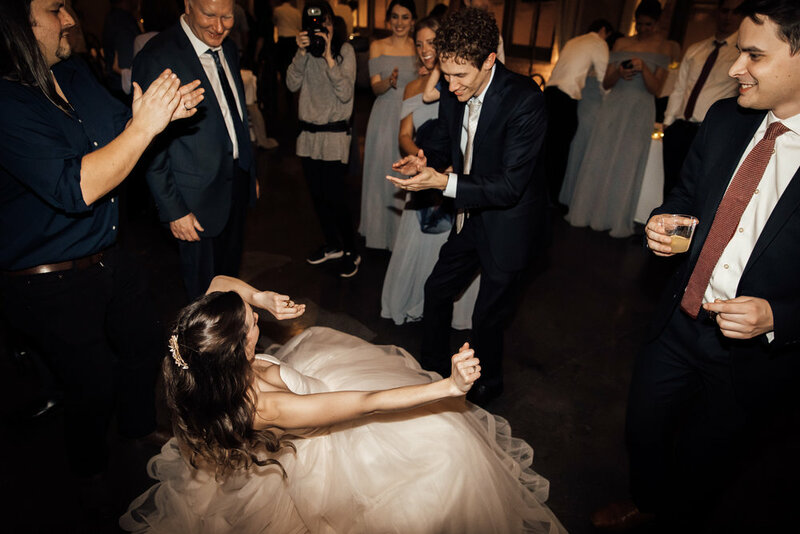 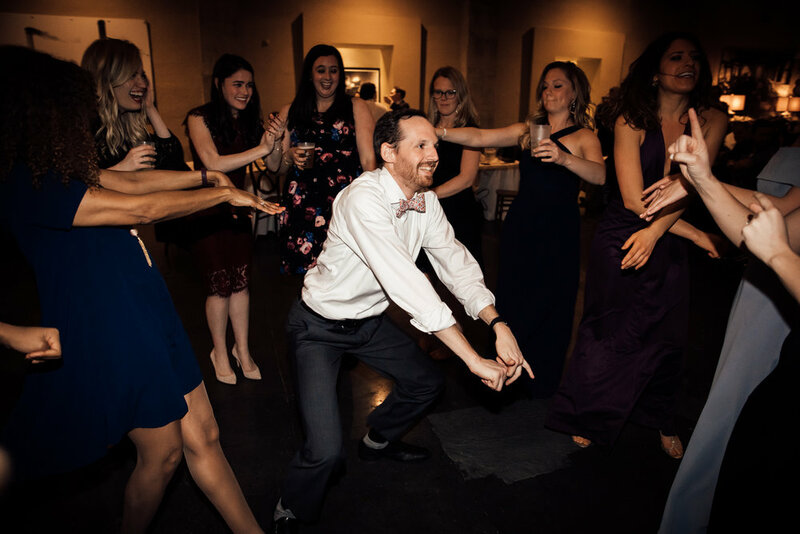 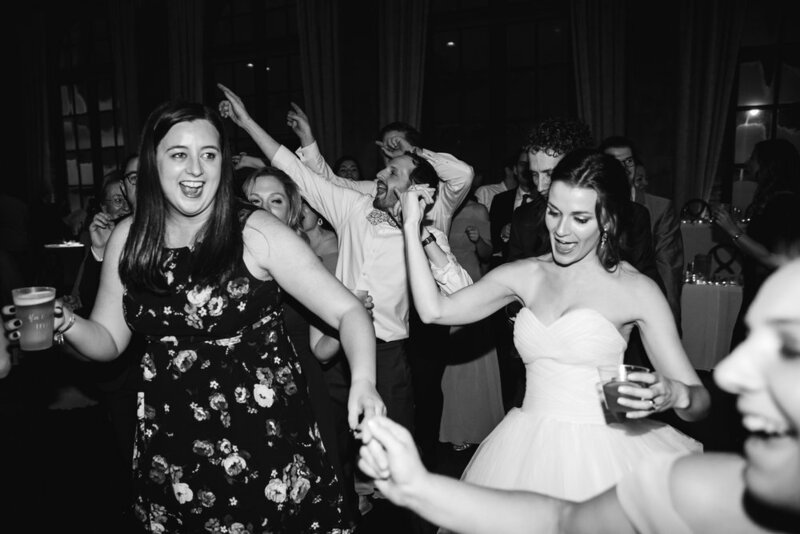 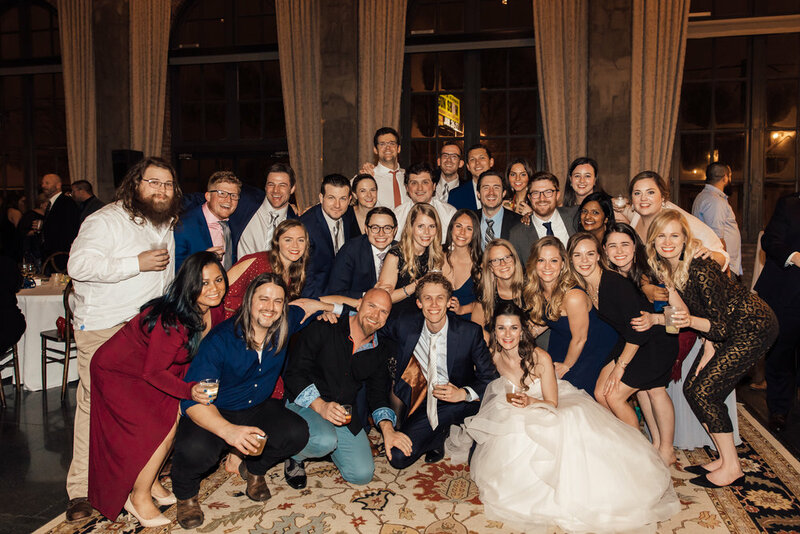 While snow began to float down from the sky and perfectly coat the city, these two, along with their friends and family, celebrated and danced the night away within the warm brick walls of The Steam Plant. 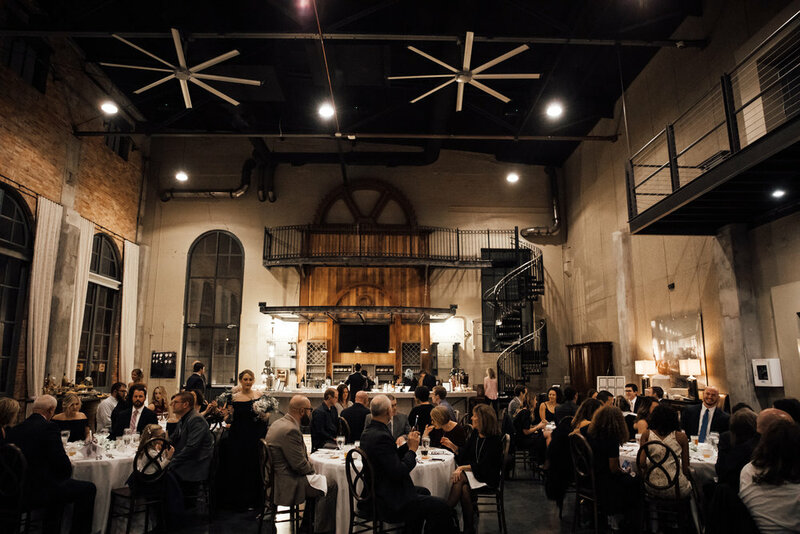 The Steam Plant is a gorgeous industrial building with floor to ceiling windows, a spiraling staircase and the most beautiful bar you’ve ever seen. 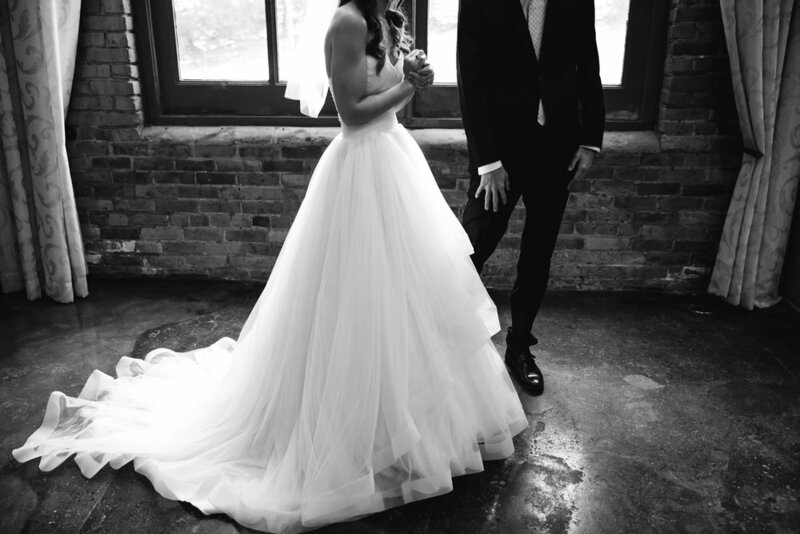 Its such a gorgeous and it fit Alec and Nora so perfectly. 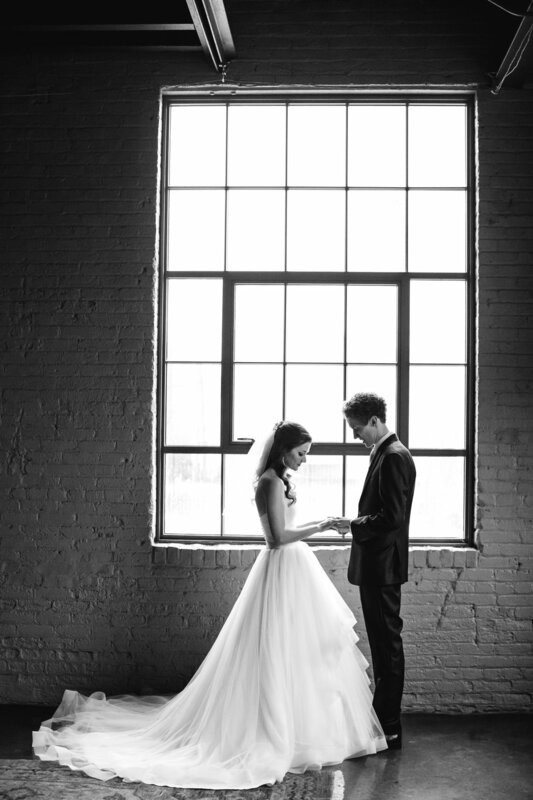 Nora’s wedding band was her grandmother's ring that was given to her by her husband, Nora’s grandfather. 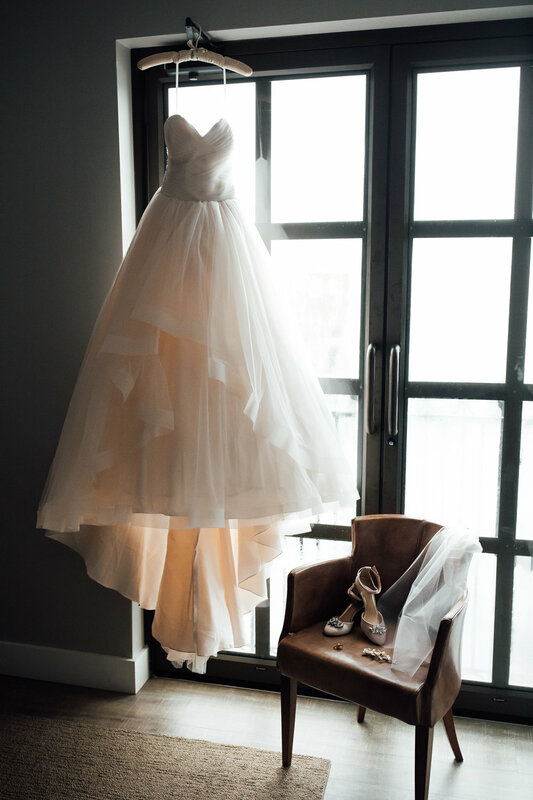 He bought it for her at Tiffany's on one of their trips together to New York City. 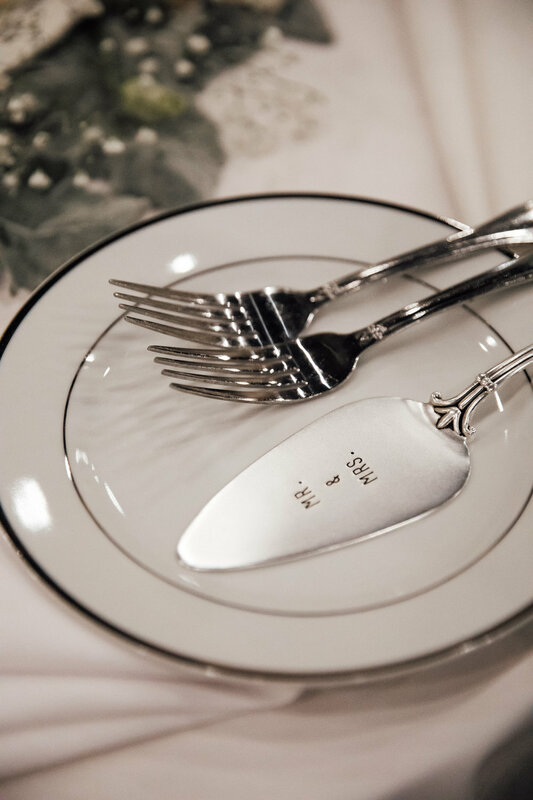 Alec and Nora had it re-engraved with two sets of initials. 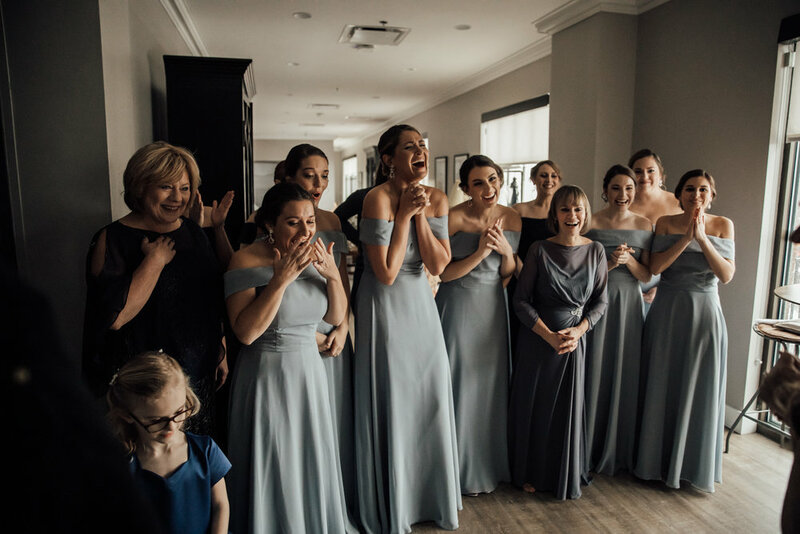 Nora also wore a sapphire ring (her something old and something blue) that was her great great grandmother’s engagement ring. 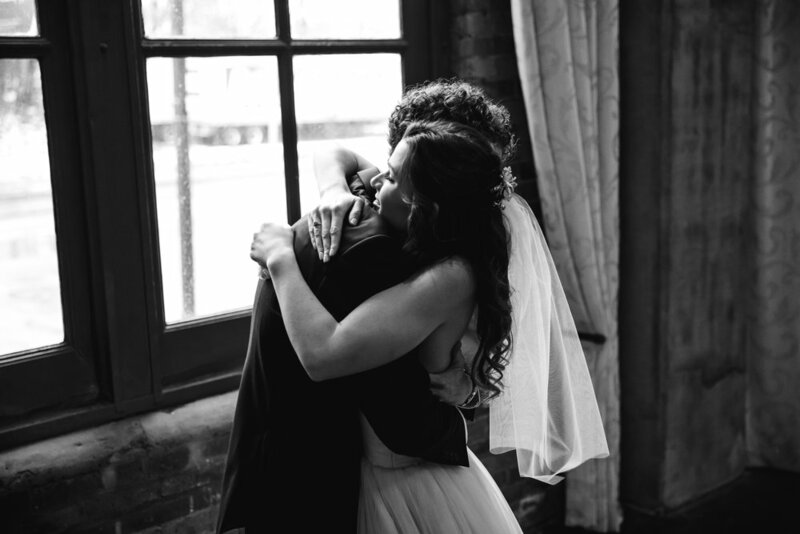 I absolutely love when people’s little details have sentimental value. 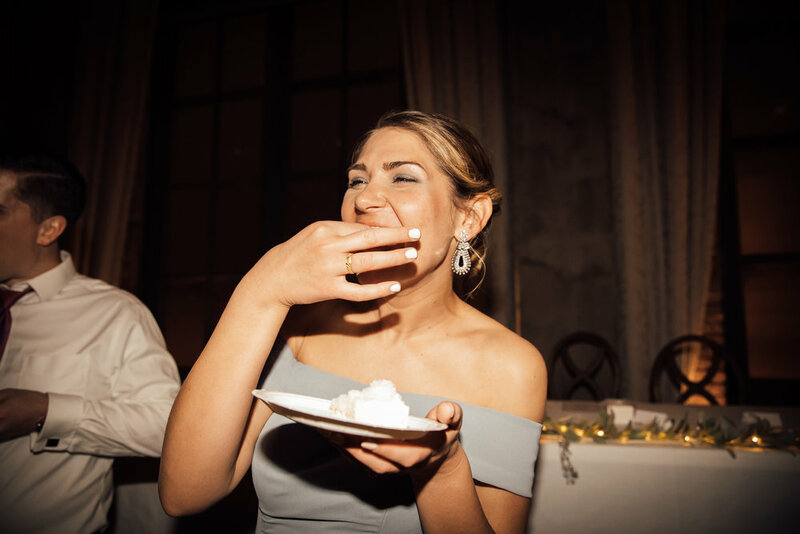 Cake & Desserts: elé Cake Co.